Key words Enhance mental and emotional flexibility and improves decision making. Useful in resolving disputes. This beautiful, translucent deep green stone goes back to the Egyptians. At least 3,000 years ago, they were using agate for seals, rings, and decorating vessels. Agate is named after the Achates River (now called the Dirillo) on the island of Sicily, in the Mediterranean, an ancient source of this gemstone. The art of dyeing it into vibrant colors began with the Romans. Agate gently facilitates acceptance of one’s self. This builds self-confidence. It aids self-analysis and perception of hidden circumstances, bringing to your attention any disease that is interfering with your well-being. Agates enhance mental function as they improve concentration, perception and analytical abilities, leading to practical solutions. Agates love of truthfulness encourages speaking your truth. agates with clear crystals can stimulate memories. Agate guards against all dangers; averts lightening and storms; gives strength and victory in all your endeavors. It is useful when sudden bursts of energy are needed. Use as a protection against black magic, troublesome spirits and negative thought forms. 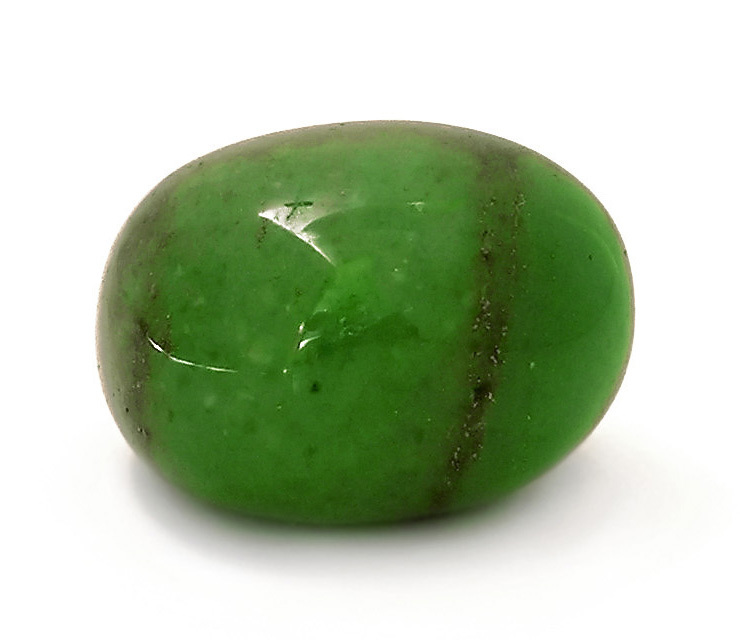 Green Agate increases compassion, generosity and a keen sense of justice, along with enhancing mental and emotional flexibility, improving decision-making and resolving disputes. It also encourages these traits in others. Green Agate placed on the heart chakra it will heal the emotional disease that prevents acceptance of love. Placed on the sacral chakra (abdomen) or taken as crystal water, agate stimulates the digestive process and relieves gastritis. It heals the eyes, stomach, and uterus, it cleanses the lymphatic system and pancreas, it strengthens blood vessels and heals skin disorders.